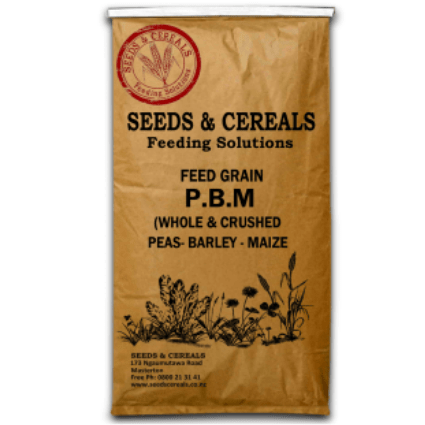 Ideal supplementary feed for a wide range of livestock and great for multi-species lifestyle blocks. 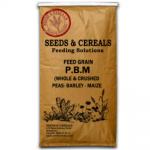 PBM contains a mix of quality whole and crushed Peas, Barley and Maize grain it is an excellent multi purpose feed suitable for most livestock. 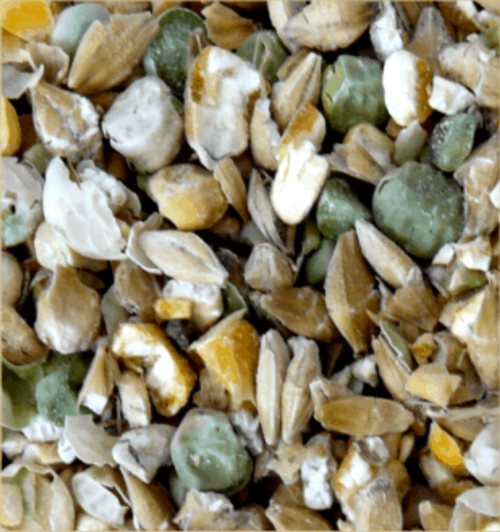 Other elements like molasses, minerals or medication can be added to PBM. Feed PBM dry or pre soaked in water.